The girl had been kidnapped right from her apartment, but we managed to find a trail that led us down the neighborhood’s gloomy alleyways. During the investigation, I met all kinds of people. Each of them had a story of their own, and the troubles of life spared none, neither princess nor villain. Some were delighted with our meeting, and others despised it, but we all joined forces in the face of danger. A man called “the Mystic” had secured the support of the remaining villains in town, and together they were beginning a mysterious project that threatened us all. 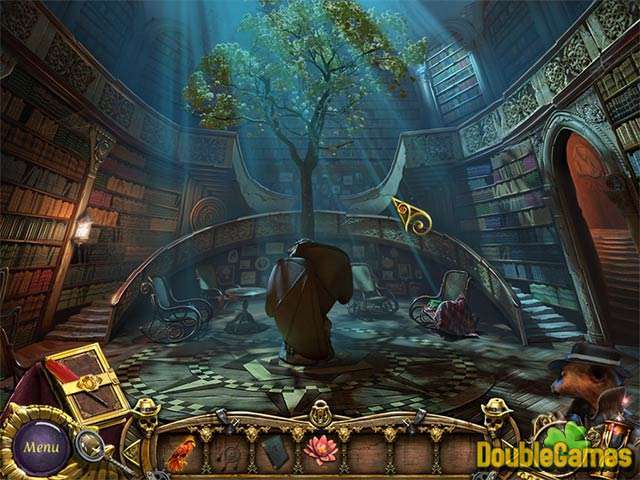 Immerse yourself in a world of intrigue and secrets in this dark and gloomy town full of magical inhabitants. Encounter winding alleyways, demonic traps, familiar characters, and mind-bending puzzles. Play now! 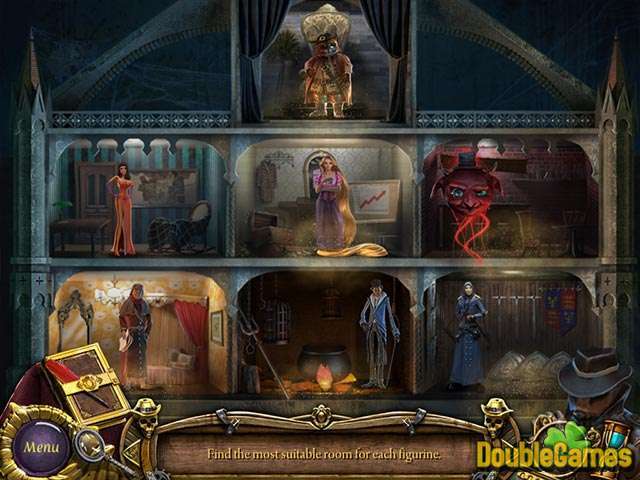 Title - Weeping Skies Game Download for PC Description - Revel in Weeping Skies, a Hidden Object game built up by Somer Games. 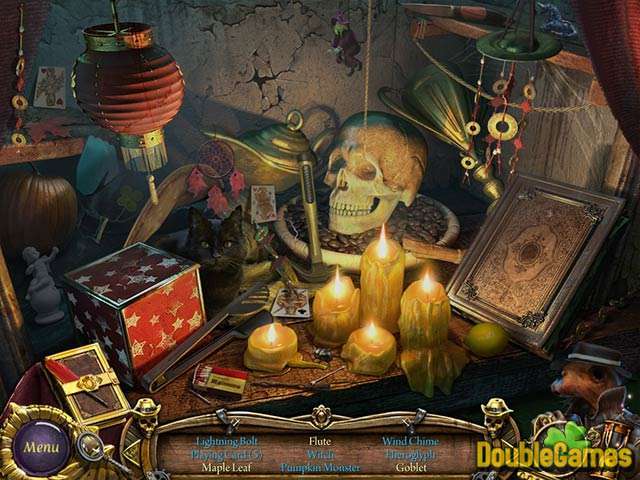 Immerse yourself in a world of intrigue and secrets in this dark and gloomy town.